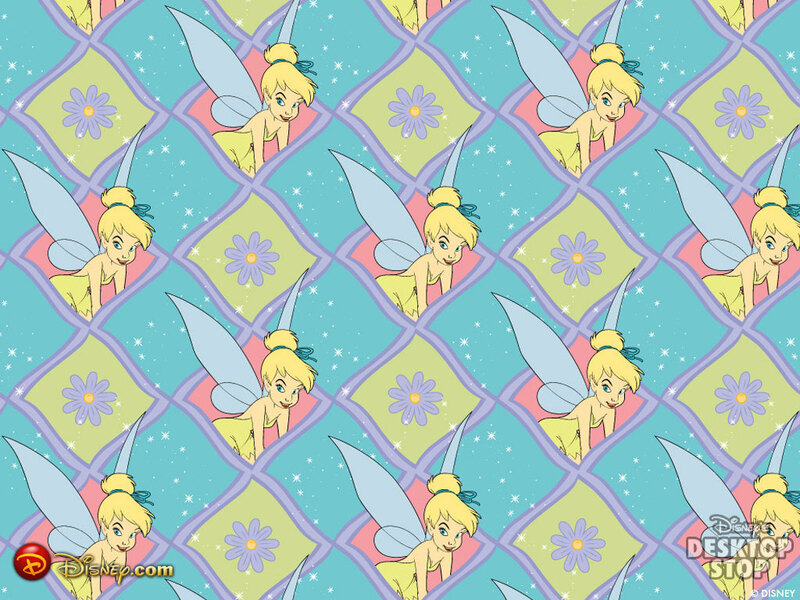 Tinkerbell پیپر وال. . HD Wallpaper and background images in the Tinkerbell club tagged: tinkerbell fairy disney peter pan classic wallpaper. 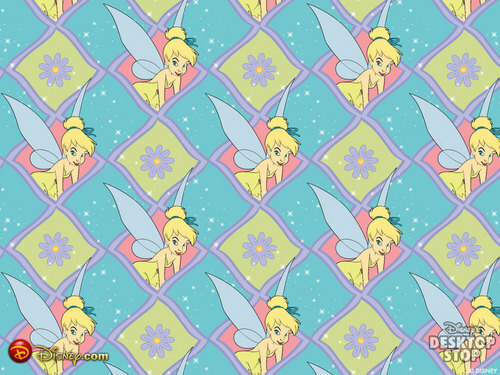 This Tinkerbell wallpaper contains chainlink باڑ and چینلانک باڑ. I'm Tinkerbell's BIGGEST EVER FAN!! !